Air conditioning installation and maintenance is easy to avail in UAE. Customers benefit top notch quality and services from well trained and efficient ac engineers. The finest technology built-in the latest designs and quick access to air conditioner installation is possible at the click of a button.Testing and maintenance from skilled engineers is obtainable at any location in the UAE. 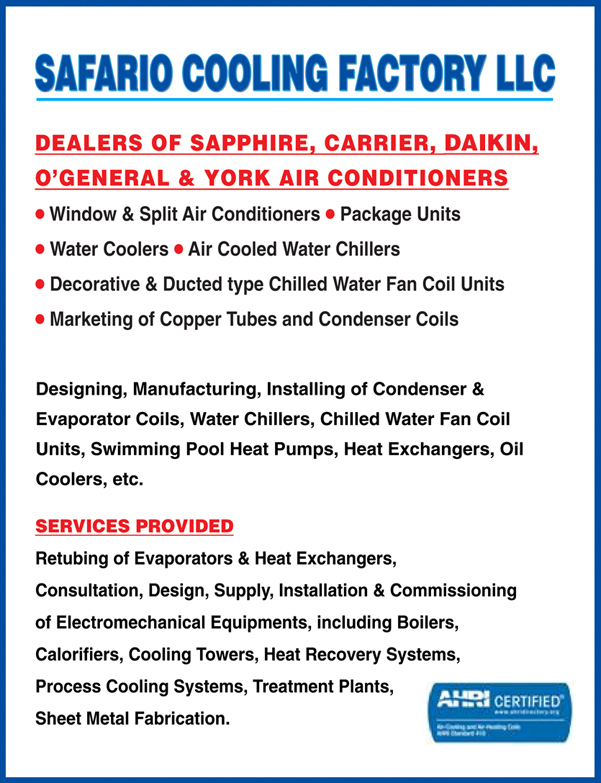 Air Conditioning engineers provide services anywhere from schools, malls, commercial centers, offices and so on. The expertise of the air conditioning engineers is demonstrated with the perfectly functioning air conditioning systems. The air conditioning engineers also share their know-how with their customers, to help customers preserve and make better use of their air conditioning systems. Over the past four decades, hundreds of companies have developed in the UAE providing ac installation and maintenance services. With each passing year have proven to increase their efficiency to newer heights, ensuring customer satisfaction. Customers are provided with the latest and best products and services in the air conditioning industry. These services include supplying, installing, repair, testing and maintenance of air conditioners. The competence of these air conditioning installation and maintenance companies in UAE are second to none globally. The engineers are experienced in installing and maintaining air conditioners in any given environment; domestic as well as industrial, business and commercial centers. There are a number of leading brands providing various models of air conditioners in the UAE to cater to the varied demands of customers such as Electrolux, Daikin, LG, Samsung, Panasonic, OGeneral, Blue Star, Hitachi and Lexmark with Single and multi-room solutions that are wall mounted, ceiling recessed, outdoor units, horizontal ducted, floor mounted, multi position mounted, window, wall mounted split air conditioners for domestic environments. 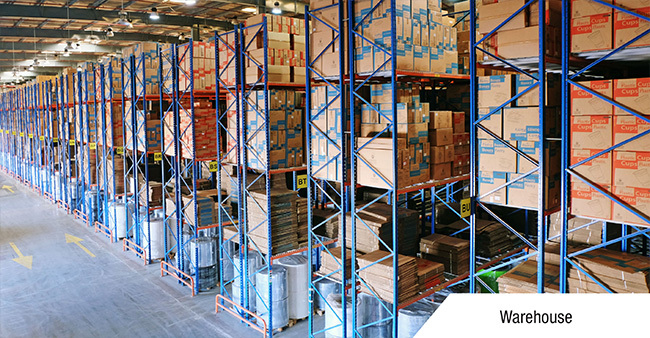 In the UAE these top brands coupled with the proficiency of the engineers are available on Damascus Street, Al Qusais and Frij Murar, Deira in Dubai and Abu Shagara and Indl area 2 in Sharjah. These persistently innovative and progressing air conditioner installation and maintenance companies ensure a perfect comfort temperature to the customers of the UAE.